Youth Rock the Rebuild, the youth organization that turns garage bands into a force for good is hosting its next benefit concert at the Plaza in Mill Valley on May 19, 2012 from 11:30am- 3:30pm. This time, Youth Rock has joined with the Windhorse Foundation, a volunteer non-profit which supports desperately poor communities in Southeast Asia, and helps them work toward a self- sufficient lifestyle. The organization is committed to preserving and strengthening the cultures of indigenous peoples. 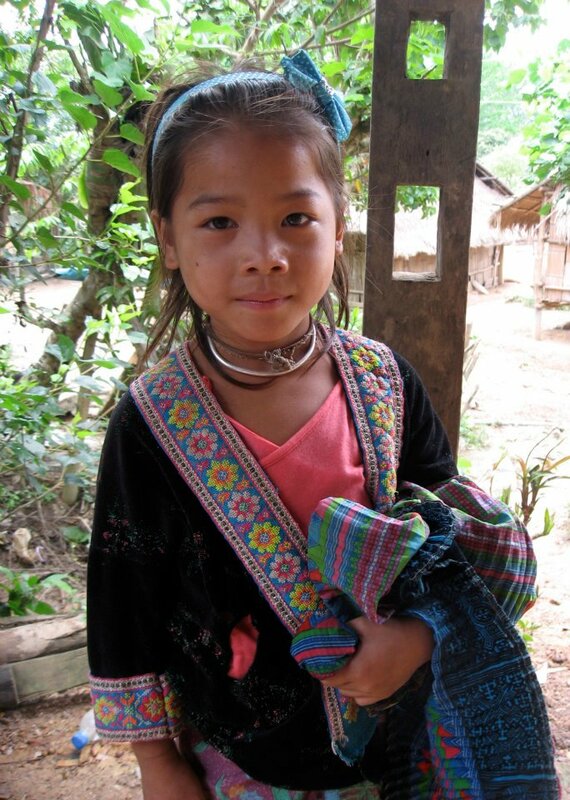 The May 19 concert will specifically benefit Windhorse’s work with the Deak Kum Pa Orphanage in Laos. In 2010, Youth Rock raised over for victims of the Haiti earthquake. The goal for the upcoming concert is to raise funds to benefit the orphanage directly, and to increase awareness for the projects of the Windhorse Foundation. The Deak Kum Pa Orphanage currently houses about 550 children, and is expecting to take on 100 more in the coming year. To do that, they need to build a new dormitory and kitchen, as well as provide food, education, hygiene and medical care to the children. The inspiration for the collaboration came from Sema Serifsoy-DiFalco, a performer at Youth Rock whose mother, Ipek, is on the Windhorse board. After hearing about their desperate need, Sema wrote a song about the orphans in Deak Kum Pa, and the two organizations came together. Sema’s song about the orphanage has become a rallying point for the concert. Members of several bands have come together to create a musical group who will perform the song at the event. This is a free concert, though donations will be accepted, and 100% of the donations collected will go directly to the orphanage. Find more information about Youth Rock the Rebuild, or get involved with the concert at youthrocktherebuild.com. Information on the Windhorse Foundation can be found at wdpf.org.